1. Another weekend of doing amazing DC things is in the books! I'm starting to wonder if The Pilot is getting sick of me always raving, "Hey, guess what?! We live in DC!!!" I doubt it though because he has also started raving about it too. Love. 2. 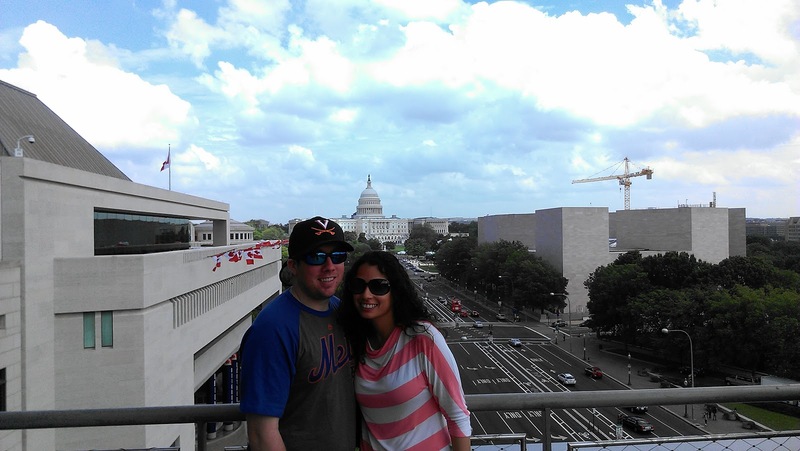 The weekend kicked off with a Nationals game (my first of the season, finally!) with Andrea and some of my favorite people. The Nationals won (Yay! Boooo!) Love. 3. The Pilot and I were the perfect picture of a fit couple this weekend. 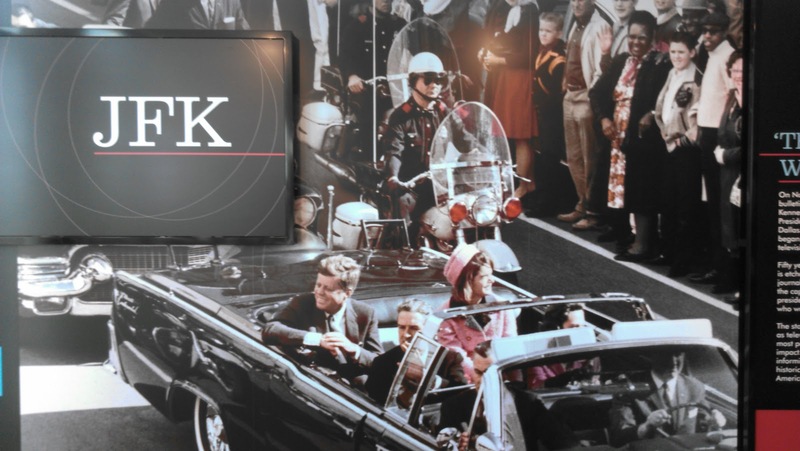 We both bought annual memberships to the Capital Bikeshare and rode bikes from my office to the stadium on Friday night and then again on Saturday from home to the Newseum where we went to check out the JFK exhibit. Love. Pretty sure the Newseum is my favorite place in DC. 4. Speaking of the Newseum, I love that place. 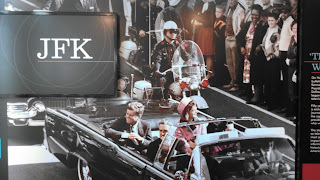 The JFK Exhibit was incredible. It was absolutely fascinating and I read every single piece of information available. One of my favorite parts was this board where people could stick post-it notes telling where they were when they learned JFK had been killed. Love. 5. Yesterday, I really didn't want to run and ended up having a pretty bad run. Getting stung by a bee UNDER my sock (2nd time that's happened...how? I have no idea) and having a bug fly into my eye while wearing sunglasses just made for a not so great 5 miles. Don't Love. 6. 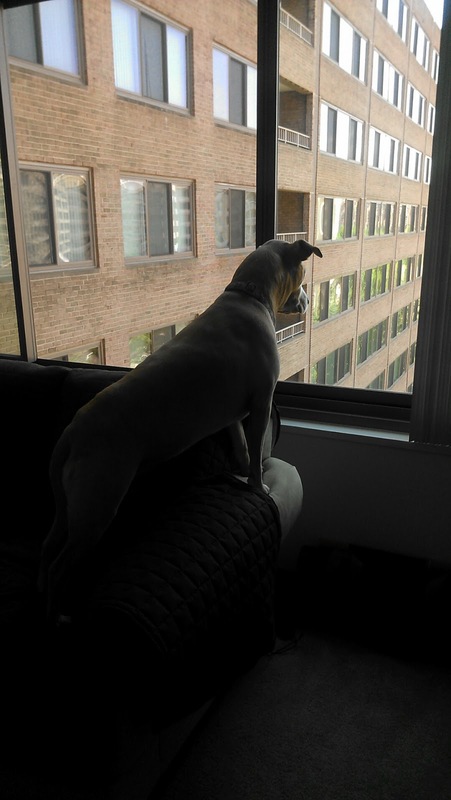 I rearranged the furniture in my apartment yesterday and moved the couch up against the window so that Peyton could look outside all day. 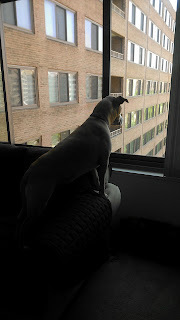 While I'm not sure if I love the new set up, I can safely say that she is one happy dog now and spent all day yesterday staring out the window barking at the people below. Love. 7. My little sister met Kenny Chesney this weekend. I am insanely jealous. Don't Love/Love. 8. I went and saw The Great Gatsby this weekend. While I'm of the mind that Baz Luhrmann can do no wrong (he's my favorite director), I was surprised that he didn't take greater risks. I think he played it safe with this one. That said, I reread Gatsby before seeing the film and he followed the book verbatim, which I appreciated. Love. 9. After seeing Gatsby, I am now finding ways to turn my dress for my brother's wedding into as much of a 1920s spectacular as I possibly can, without being overly dramatic of course. We'll see how it goes! Love. 10. I'm pretty bummed I didn't get to see my mama yesterday for Mami's Day. I spent forever on the phone with her though and sent flowers via my cousin (because 1-800-Flowers wanted to charge $45 for 1 tulip stem and I just don't roll like that). So, Happy Mami's Day, Mama. I love you to the moon and back. 11. Yesterday, I totally vegged out and did nothing. I ran a little bit, did some light cleaning and stayed on the couch. It was wonderful. Love. All in all, it was a fantastic weekend! How was your weekend? Did you see Gatsby? 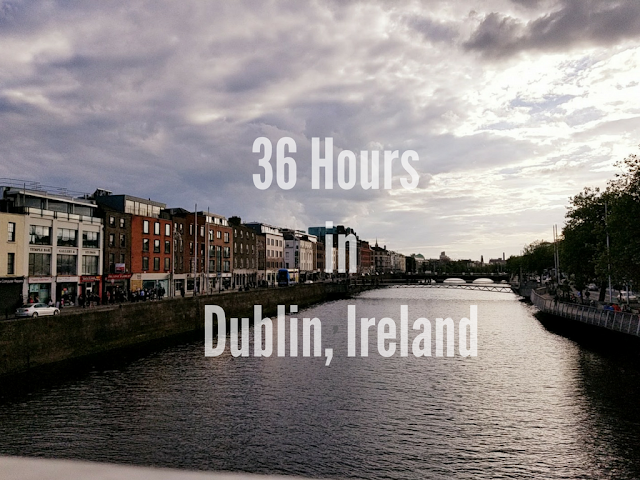 By the way, for those of you making the switch to bloglovin' you can add me here! Okay, you convinced me. I was on the fence about the Newseum. I really wanted to go, but it was so expensive that I didn't want to spend $50 to do it. But we absolutely have to!! And omg-- Gatsby was AMAZING. I loved how true he stayed to the book with it still being very Baz Luhrmann. Love love love. Oh I want to see Gatsby so bad! But, I want to re-read the book first. For sure. Have to do that ASAP! I can't believe you got stung by a bee under your sock!! That's crazy. Love that you rearranged your furniture for your dog. 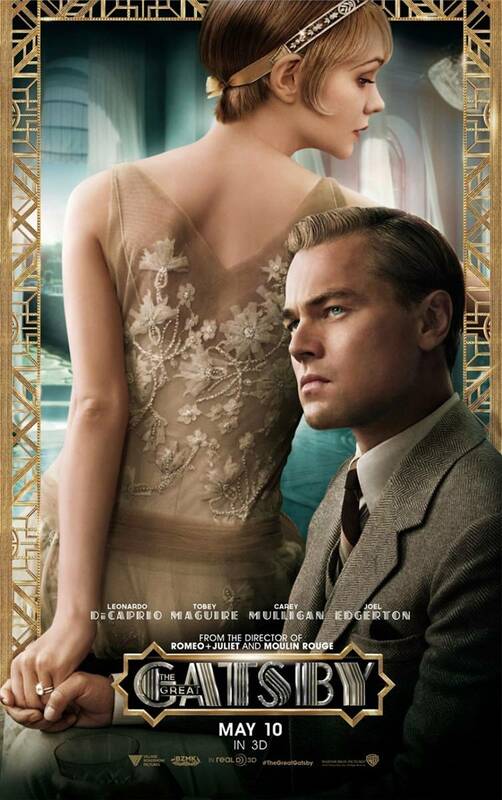 I really want to see Gatsby, I've heard such great things about it!! I need to re-read it, though. I'm glad you got to talk with your Mami a lot on Mother's Day! I always order local flowers and have my dad pick them up. I would rather her get more flowers for the money I would be spending on shipping!